agent, manager, and publicist contact details for Drake. Whether you are looking to get in touch with Drake's agent for an event, or Drake management for an endorsement, we can provide you the best and most accurate contacts. If you have any questions on how to use our service, you can contact: support@bookingagentinfo.com. Book Drake. 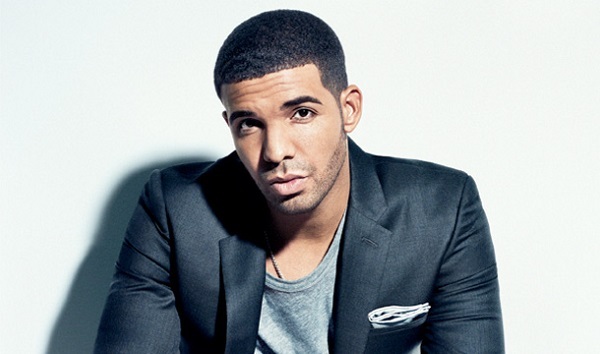 Drake email, contact Drake management, Drake manager for business, bookings, pricing, hire. Born as Aubrey Drake Graham, (on October 24, 1986), to Jewish parents, in Toronto, Ontario, Drake is a Canadian rapper, song writer, producer and actor. Thank Me Later, Drake’s debut studio album, released in 2010 and sold more than 447,000 copies in the United States and 31,000 copies in Canada. By August 2015, that number stood at 1,800,000 copies sold in the United States alone. The album was also certified platinum by the Recording Industry Association of America. Drake went on receive several nominations for this album, including nominations for a Grammy Award for Best Rap Album. Thank Me Later was followed up by the 2011 album Take Care and the 2013 album Nothing Was The Same. Take Care would also go on to give Drake his first Grammy award for the Best Rap Album. Drake’s 2016 album, Views, featured the smash hit track “Hotline Bling”, which won Best Rap Song and Best Rap/Sung Performance at the 2017 Grammy Awards. By January 2017, Views had grossed sales of over 1.6 million copies and has been certified Quadruple Platinum by the RIAA. Drake also co-owns a Canada based record label called OVO Sound, which has singers such as Drake himself, Majid Jordan and PARTYNEXTDOOR, amongst others. How can I book Drake? You can hire and book Drake by contacting the official agent of Drake. Drake agent will be able to provide you with availability and pricing. You can get the contact details for Drake agent in our database. You will want to get in touch with the press team of Drake. Contact Drake’s publicist to inquire about any media inquiries. You can get the contact details for Drake press team at Booking Agent Info. How can I contact Drake management? The contact details for Drake management can be found here at Booking Agent Info. You can get access to all of Drake contacts by signing up and becoming a member. What is the Drake booking fee? You can get the fee to book Drake for an event, endorsement, or any type of business engagement through Drake's agent. Booking Agent Info provides booking price estimates, but you would contact the agent to get official pricing. ..with the contact information for Drake agent, manager, and publicist. Our site is meant to assist you in finding how much does it cost to book Drake for an event, and how to book Drake. Our database can be used to assist you in getting Drake endorsements, interviewing Drake, or to hire Drake for an event.